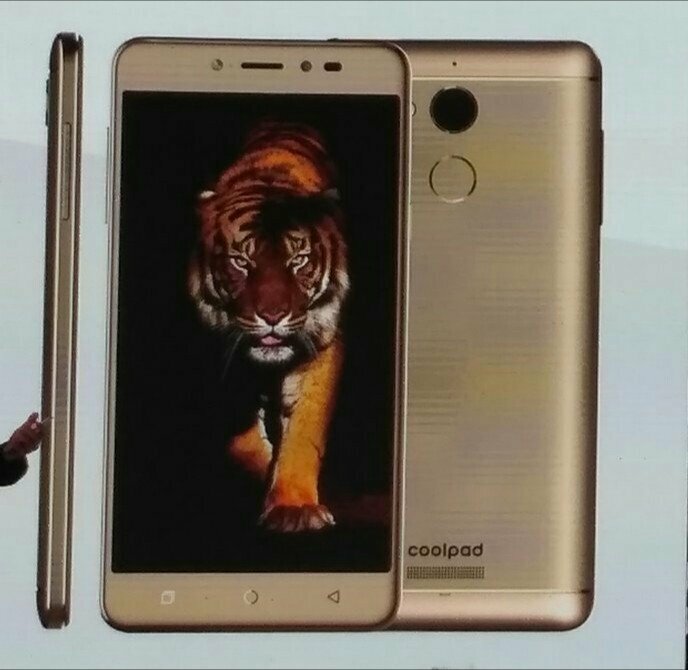 Coolpad Launched Note 5 Smart Mobile Phone At 10999 Rupees, Features 4GB RAM, Dual APP Support, 4010 Mah Battery. Bangalore - Coolpad is china's top smart phone company which entered India in 2015. 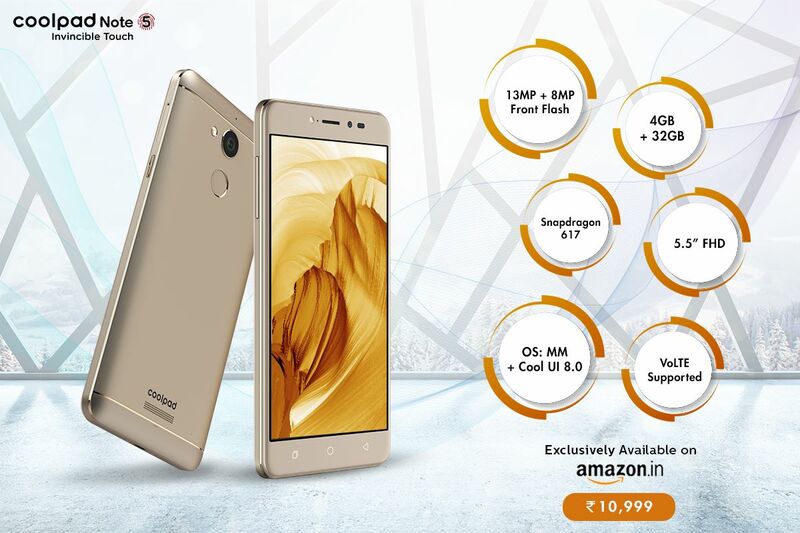 It launched coolpad note3, Note 3 lite, Note 3 plus and Coolpad mega which is just 6999 rupees which is having 3 GB RAM and 5.5 Inch display. They sold more than million of mobiles in India. Coolpad note 3 and note 3 lite went already to huge number of sales and even now they are top selling mobiles at amazon.in. 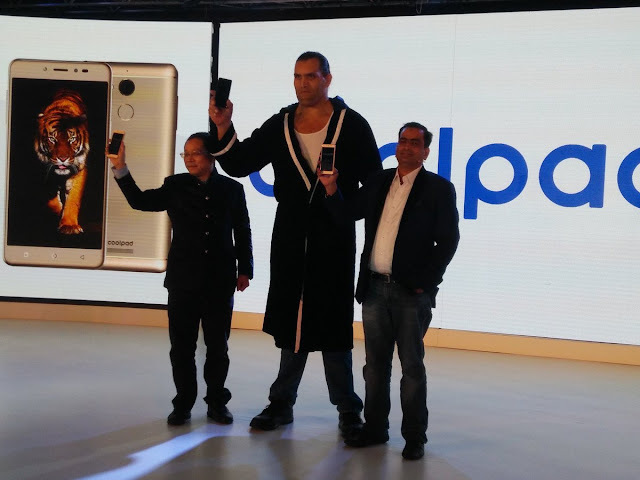 Today they launched Coolpad note 5. Multi purpose finger print scanner. Metallic unibody, 2.5D curved glass. Snapdragon 617 processor, Adreno 405 graphics. 4GB RAM, 32GB ROM, 64GB Micro SD. 240+ service centers, 90 cities in 15 states. Dual apps (Whatsapp) for work and personal.